TONIGHT, Thursday, March 28. 6-9pm. 125 Main Street in Jackson, New Hampshire. Bring a potluck snack to share or just bring yourself! 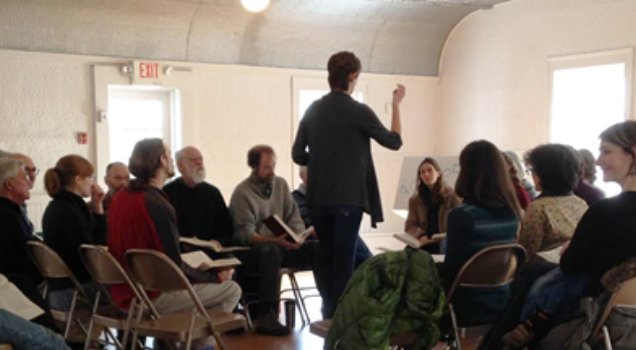 The singers who gather in Derby Line, Vermont will be hosting the 2019 Vermont All-Day Sacred Harp Singing . Derby Line singing organizer, Julia (Troad) Richmond secured the historic town hall on the Irasburg town green for this singing. Registration will open at 9:30 with singing commencing at 10. We will have dinner on the grounds about noon after which singing will continue till about 3:30 when we will take the Parting Hand. All are welcome regardless of experience. Our next Jackson singing should be Thursday, April 25th, but please stay tuned for updates as our schedule and venue for this spring are both subject to change. Regular Second Thursday Singing PLUS Tamworth Traditional Arts Fest! Two chances to sing this week! Thursday in Jackson. Saturday in Tamworth. Come on. We know you don't have a date on Thursday night. If you do... cancel it and come sing! We sing from The Sacred Harp, 1991 Edition, and occasionally from other sources, without instruments or audience. Tune books are available for loan or for sale. No experience necessary. Bring a friend! We break for potluck snacks. Bring something to share if you can, but if you're busy just come hungry and we'll feed you. A mid-winter chance to come out and sing and dance during daylight hours—all while getting your grocery shopping done—and to participate in traditions that have been a part of Tamworth for generations. Shape note singing from 9-11 am, a break for lunch, then contra dancing from noon-2. Shape note singing will be led by Arts Council of Tamworth Executive Director Carly Goss and her partner Chris McKnight of North Country Sacred Harp. Dancing will be taught and called by Lucy Gatchell, with music by White Mountain Ceili Band with special guest Mitch Alden. Admission by donation, all proceeds will go to support programming for the community by the Arts Council of Tamworth. Shape note singing is an old form of New England hymn singing designed for the enjoyment of the singers rather than for performance. Beginners are welcome. Sit with the singers in the hollow square whether you want to participate or if you’d prefer to just listen. There is no audience and you can hear better in the square. The dance will be welcoming and fun for all ages and levels. Thank you to sponsorsSunnyfield Brick Oven Bakery and Tamworth Farmers Market. 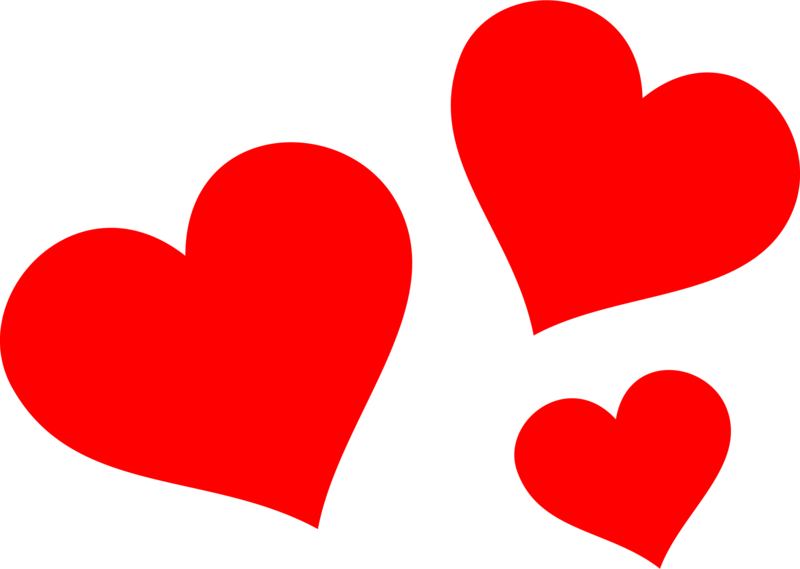 See you Thursday night, February 14th and Saturday morning, February 16th! North Country Sacred Harp Singers meet on 2nd and 4th Thursdays at Whitney Community Center in Jackson, New Hampshire. We sing shape note music from The Sacred Harp, 1991 Edition, The Shenandoah Harmony, and occasionally from other sources. There are no instruments or audience. Tune books are available for loan or for sale. No experience necessary. We'll teach you everything you need to know. We break for potluck snacks, so bring something to share if you can. We haven't been great at keeping this blog up-to-date, but we are still a very active group! If you aren't on our mailing list and you are hoping to sing, just give us a call to confirm!